Our web site is now hosting the advance program for the entire conference. The Advance Program went live with all paper titles and contact authors organized in oral and poster sessions. In addition, authors can post their paper abstracts for public viewing on the web site. Remember to visit our web site often in the weeks ahead to check for the latest Advance Program updates. While papers are due by 31 January 2004, authors can make changes or additions to the program until 28 February 2004. Contact authors are responsible to post additional information about themselves and co-authors by utilizing their "Login" privileges to interact with our program database. Submission of the final paper and final presentation materials are also being coordinated here at the web site. For more information visit our "Authors" page . 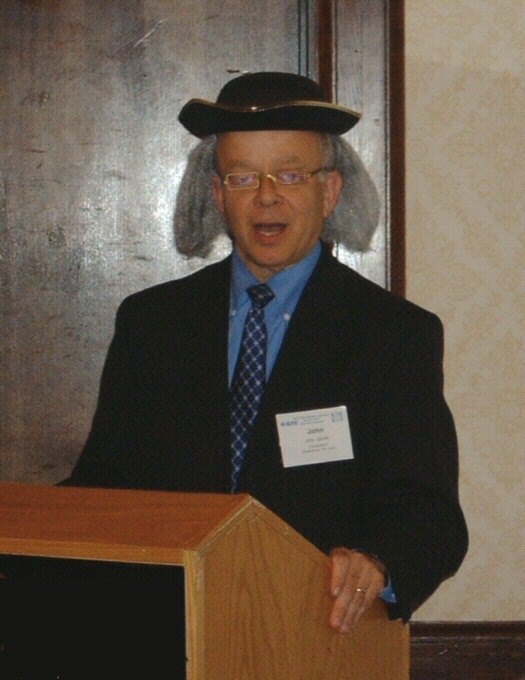 Ben Franklin attended the 2003 IEEE Radar Conference in Huntsville, AL and invited all to attend next years conference in Philadelphia.